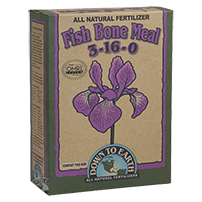 Started in the 1980's, Down To Earth Fertilizers has grown to be one of the leading manufacturers of natural and organic fertilizers nationwide. 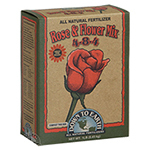 Down To Earth's line of plant nutrition products includes high quality single ingredient fertilizers, naturally sourced soil amendments and various crop specific fertilizer mixes to suit all of your needs in the organic garden. 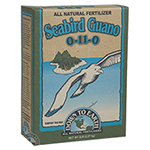 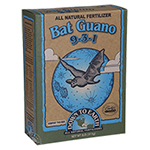 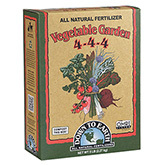 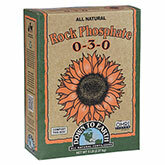 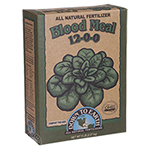 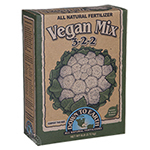 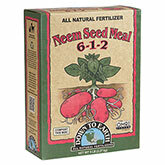 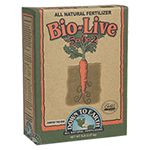 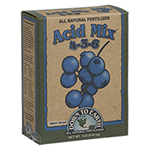 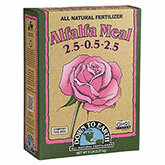 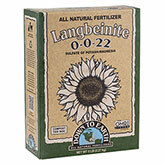 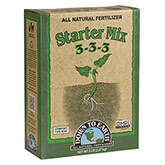 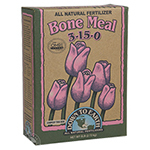 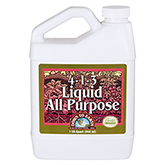 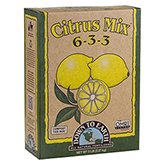 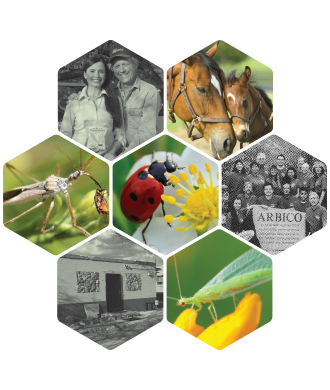 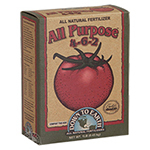 Build your garden from the ground up with these premium fertilizers made sustainably in Oregon.